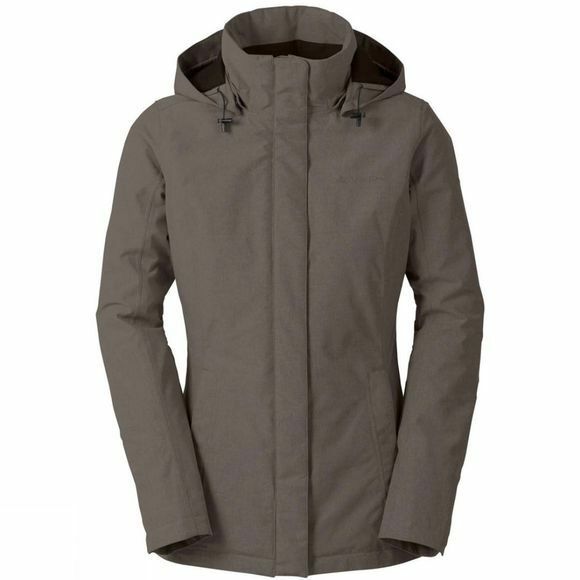 The stylish Women's Limford Jacket II conceals countless practical details, functionality and eco-friendly manufacture behind an unassuming exterior. 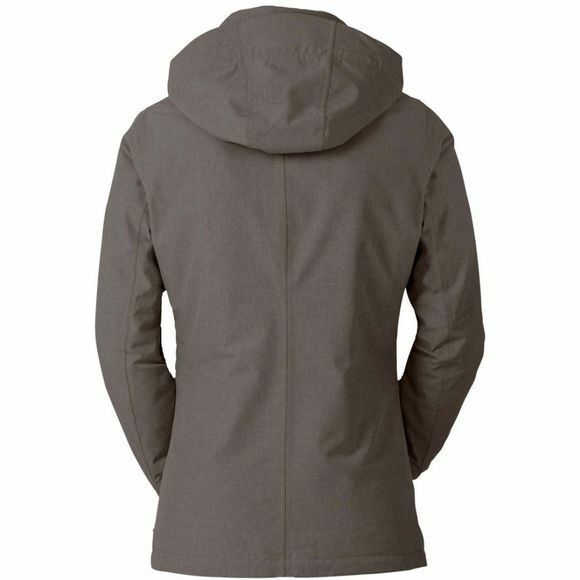 It features a windproof and waterproof membrane yet is still breathable. To keep you toasty warm in the winter, it moreover comes with warm PrimaLoft Black insulation. The primary material meets the bluesign environmental standard, as special attention has been paid to nature during manufacturing. A jacket for all those who appreciate real value.